In a follow-up to a report last month, the number of cases of Ross River virus infections in Australia is heading toward record numbers in 2015 as health officials are reporting 6,404 cases as of April 25. This total is higher than any total year since 1997. Queensland is reporting seven out 10 of the total cases nationally with nearly 4,500, by far more than any other State or Territory. Ross River virus disease (RRVD) is a mosquito borne virus. About 55%–75% of people who are infected do not feel sick, according to the US Centers for Disease Control and Prevention (CDC). For those who do feel sick, symptoms of RRVD include joint pain and swelling, muscle pain, fever, tiredness, and rash. Most patients recover within a few weeks, but some people experience joint pain, joint stiffness or tiredness for many months. RRVD infection cannot be spread from person to person. 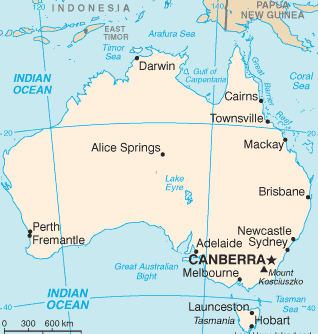 It is found throughout Australia, Papua New Guinea, parts of Indonesia and the western Pacific Islands.